ASHEVILLE, N.C., March 19, 2019	(Newswire.com) – Utility-scale solar developer Innovative Solar Systems, LLC (ISS) is now available for acquisition. ISS is targeting an equity sale to facilitate an ownership transition from its founders and to access capital for further project development activities. ​Founded in 2011 by brothers John and Richard Green, ISS continues under its original capital structure and has achieved significant growth without third-party debt. ​The experienced management team at ISS consists of engineering, financial, land, and legal talent. 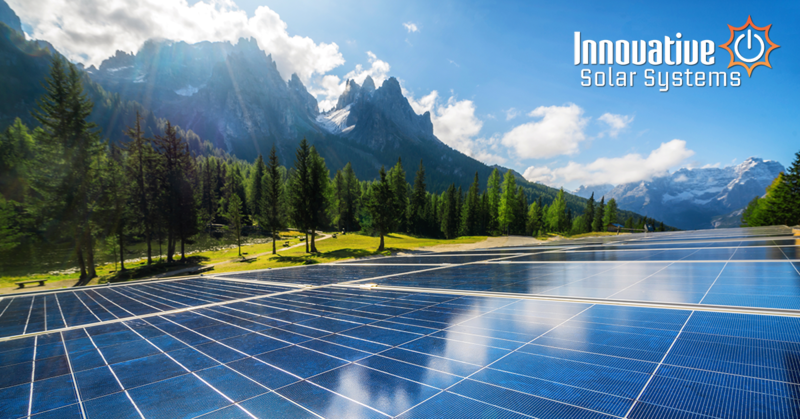 They insource all critical path aspects of solar PV site development, including site acquisition, engineering, power off-take agreements, and project management. Over the course of company history, ISS has developed and sold enough solar projects to power over 1.5 million American homes. ​The five-year forecasted profit potential of ISS ranges from $3B-$30B from project pipeline development and project sales. Brokers are welcome in facilitating this transition.